The industry of web design can appear rather complex when you are shopping around and trying to decide what your needs are. Then deciding who or what package will best meet those needs, can add to the confusion. One marketing and advertising technique you will come across is whether you want a package that includes SEO or not. Don’t rush to the conclusion that YES! I need that just because you’ve heard of SEO before and you are pretty sure it has some importance. SEO is a dynamic and adaptive tactic that will bring the most online traffic to a website. So it is up for debate. Some believe that SEO is imperative to a websites success and others believe it is just a marketing scheme that is avoidable. SEO has changed drastically from the way it once functioned. It was the inclusion and repetition of certain keywords on a webpage or post that would in turn cause this post be appear more relevant in a search query. Google’s more recent algorithms have sifted out most of these sites that only have cheap keyword content to offer. Consumers are more interested in quality over quantity. If content is written poorly or irrelevant users will quickly reject it. All of this, however, does not render SEO entirely irrelevant. It simply requires that the most effective design teams are aware of this changing landscape. Content marketing can still utilize SEO techniques in order to successfully optimize a website for the company and the consumer’s benefit. The focus is quality; content must be well written, relevant, and engaging. Sloppy writing, poor grammar, and inappropriate keyword usage will send a page to the dark abyss of the web. It will do you well to carefully consider whether or not SEO is a need of yours. Different clients have different needs so the answer is not clear. 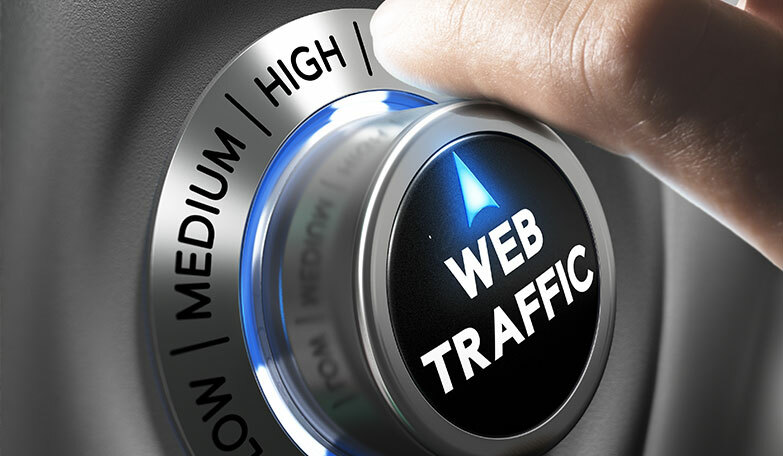 Pay careful attention to your industry and niche market, how are people getting to your site. Are they searching for results on specific topics? In this case SEO might be a good addition. Or are they more likely to see you one Twitter or Facebook? Here you may need to focus your efforts towards social media platforms. A great design team will be able to help identify these things and make suggestions, regarding the most effective focuses for your particular needs.